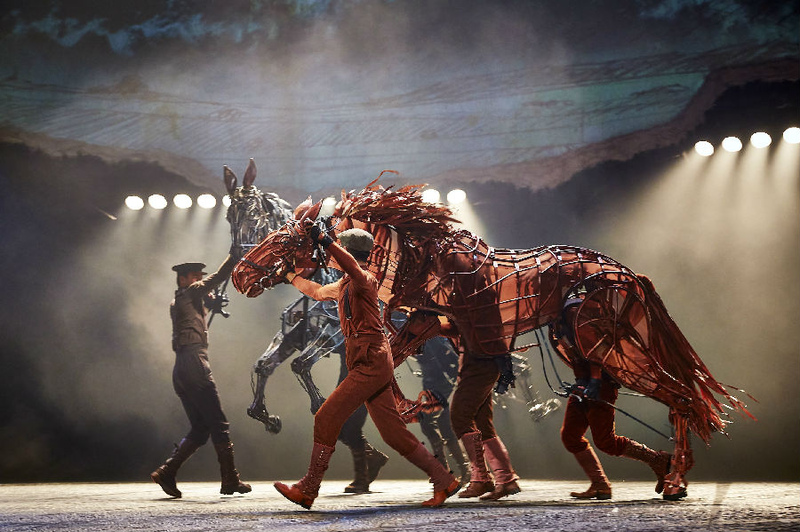 War Horse, the Chinese adaptation of the original British stage play will be in Chongqing Cathay Theatre (国泰剧院) for 15 shows from October 19th to November 4th. It is co-produced by National Theatre Company of China and British National Theatre. This is a theatrical feast in Chongqing after a long three-year preparation before landing in the Cathay Theatre, a theatre through many years of wars and bombings. This is a play winning the world's 24 major drama awards, named the "the great British national treasure". There are about 4500 performances in the world, with over 8 million visitors. Set before and during World War I, it tells the journey of Joey, a bay Thoroughbred horse raised by British teenager Albert, as he is bought by the British Army, leading him to encounter numerous individuals and owners throughout Europe, all the while experiencing the tragedies of the war happening around him. This is the story of friendship, bravery, perseverance and conviction. It is the most touching and must see play in the history of global drama. It is calling for peace and anti war, focusing on the emotional drama between humans and animals. 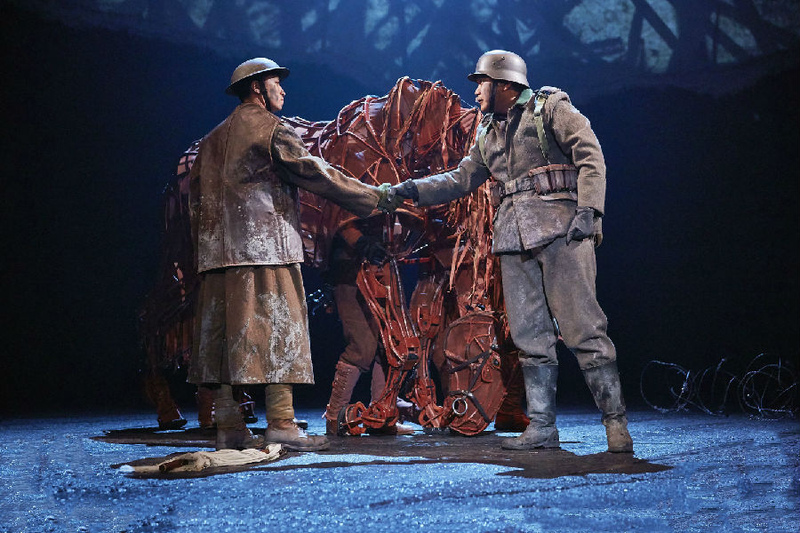 According to Wiki, War Horse is a play based on the book of the same name by children's writer Michael Morpurgo, adapted for stage by Nick Stafford. 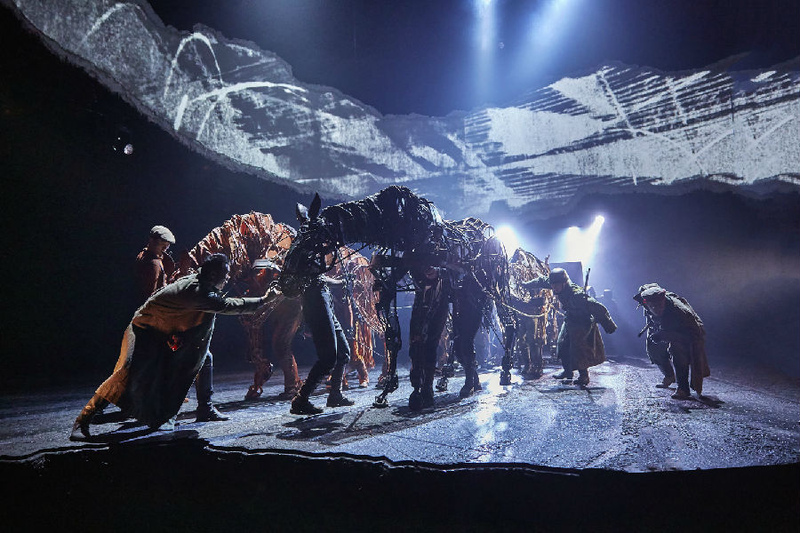 Originally Morpurgo thought "they must be mad" to try to make a play from his best-selling 1982 novel; nonetheless, the play was a success. 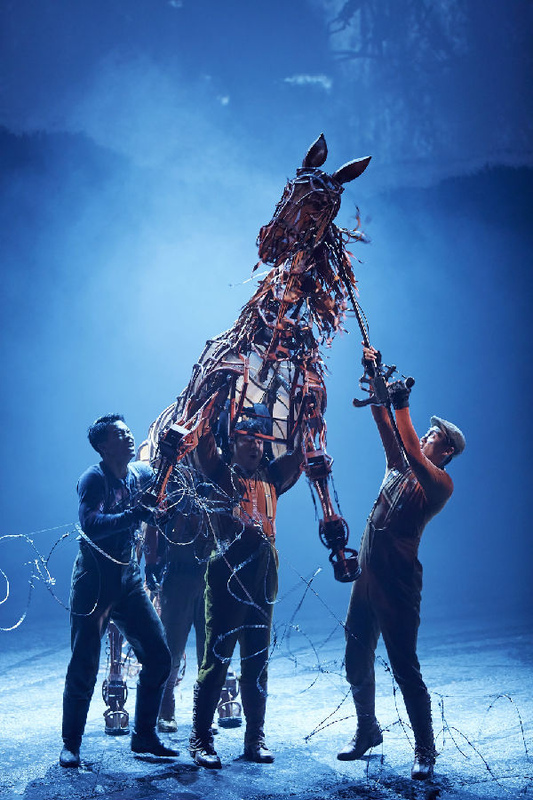 The play's West End and Broadway productions are directed by Marianne Elliott and Tom Morris; it features life-size horse puppets by the Handspring Puppet Company of South Africa, with "horse choreography" by Toby Sedgwick. The show premiered on 17 October 2007 in the Olivier Theatre at the National Theatre on the South Bank, London, on a run that ended on 14 February 2008. It returned for a second run on 10 September 2008, and closed on 18 March 2009. Since then, the play has been adapted in many countries, including USA, Canada, Australia, Germany, Netherland, South Africa etc. It has been praised by critics. Charles Spencer in The Daily Telegraph had written that, generally, "puppets are often an embarrassment, involving a lot of effort and fuss for negligible returns"; in this case, he praised the puppetry as "truly magnificent creations by the Handspring Puppet Company." Ben Brantley wrote in The New York Times, "...it is how Joey is summoned into being, along with an assortment of other animals, that gives this production its ineffably theatrical magic...Beautifully designed by Rae Smith ... and Paule Constable, this production is also steeped in boilerplate sentimentality. Beneath its exquisite visual surface, it keeps pushing buttons like a sales clerk in a notions shop." 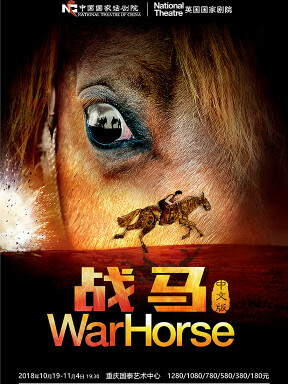 A Chinese adaptation of War Horse, entitled 战马, was announced in late 2014, directed by Alex Sims and Li Dong, and fully translated into Mandarin. The production premiered at Beijing's National Theatre Company of China on September 4, 2015, and ran until October 31. After the Beijing stop, the play toured to theatres in Shanghai (November 15, 2015 - January 17, 2016), Guangzhou (March 8 to May 3, 2016), as well as stops in Heilongjiang and Tianjin.Following the success of the first Chinese tour, the second tour began in Beijing in August 2016. 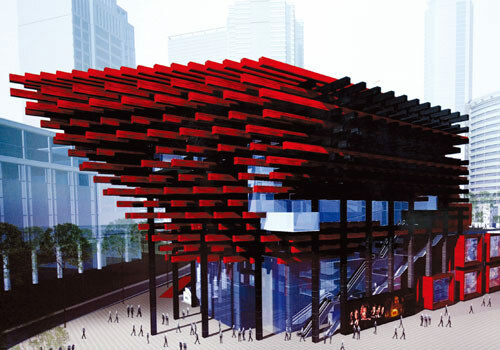 Cathay Theatre is at Chongqing Linjiangmen, at subway stop Linjiangmen of line 2.